Local Business WordPress theme is a responsive theme built for local and small businesses as well as small scale to medium sized as well. We have entirely focussed on Call to actions like quick contact form, social media icons and location address and phone number as well as email address. Because for local business what matters is searching online the most nearby business and then reaching out to them for quotation. Website plays an important part in local business as one of the source of getting customers is via online medium. Local business WordPress theme also is a responsive theme which has been tested with different browsers and different devices as well as has been tested to pass the Google mobile friendly test. Babysitter is our new baby WordPress theme targeted for baby, toddlers, kindergarten or kids. This theme has been created keeping in mind Montessori school requirements. This theme can be used by Montessori schools, kindergartens, nursing parents who write about mothers or bloggers who want to write about kids or babies. Baby WordPress theme can also be used by sites who want to have nanny / baby sitter services listed on their website. Home page consists of a nice slider which fades in. 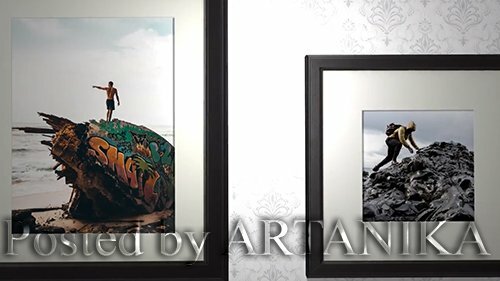 This is an image slider which can be used to showcase anything you want as important on your home page slider. Home page has 3 editable colorful boxes where anything can be placed. The reason for making it colourful is because kids/babies like colors. Then comes 3 other info boxes with one as news because it is important home page of the site keeps on getting updated. About section is a standard about page which can be used to add anything you want. 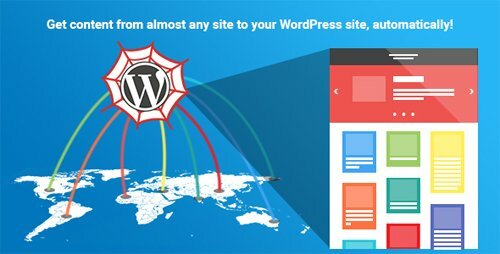 Similar pages can be created by default with this theme. Blog section is done nicely with the date placing out. The read more has a fancy css3 animation. Blog is well paginated so that you can enjoy writing as much as you want. 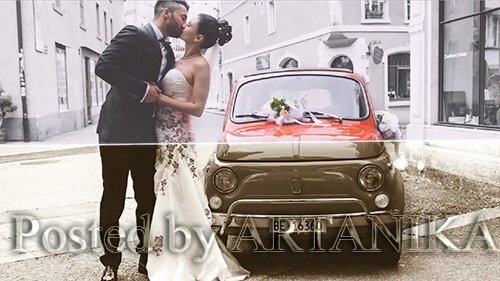 Baby WordPress theme comes with a standard contact us form with contact info. One may disable this contact form and use their own plugin they want to use. 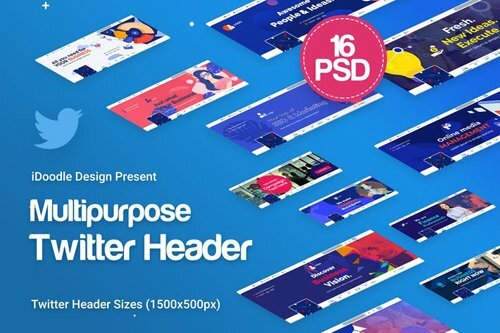 Twitter Headers Multipurpose, Business Ad [ 16PSD ] Template is a clean and unique design so far using the latest trendy material design for introductions company, promotions, marketing, make money online… BANNERS FEATURES : 16 template PSD files included | Twitter Headers Size (1500x500px) | Layered by name | Fully editable – all colors and text can be modified. 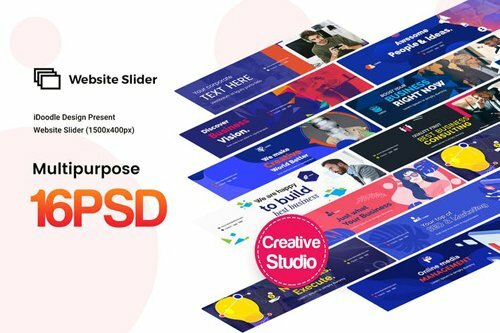 Website Sliders Multipurpose, Business [ 16PSD ] Template is a clean and unique design so far using the latest trendy material design for introductions company, promotions, marketing, make money online… BANNERS FEATURES : 16 template PSD files included | Twitter Headers Size (1500x500px) | Layered by name | Fully editable – all colors and text can be modified.